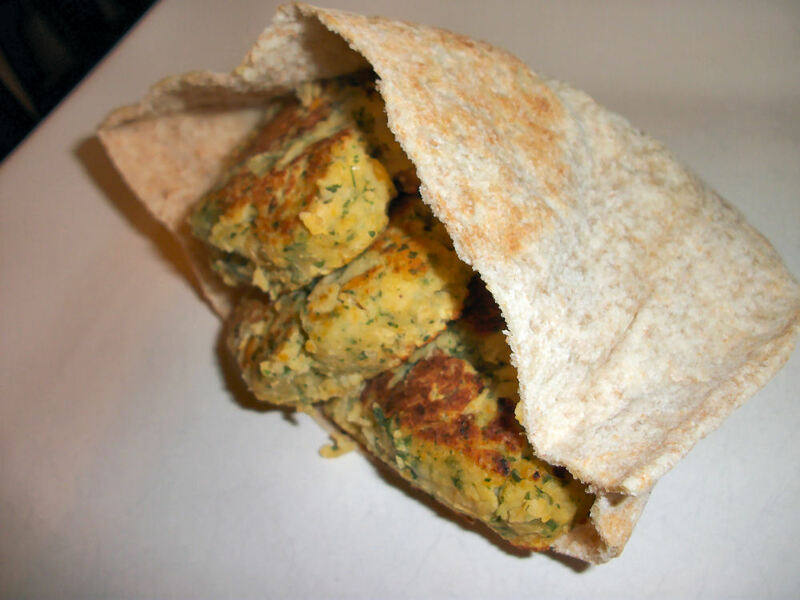 This entry was posted in Dinner and tagged chickpeas, Onion, Parsley, vegetarian. Bookmark the permalink. I usually use the mix but this sounds great. Actually made kibbeh yesterday, and falafel is a great counterpart to that Lebanese treat. ooooooh omnomnom kibbeh. I haven’t had kibbeh for ages. We sadly lack good lebanese food out here. It’s easy to make if you have a food processor. Lemme know if you want the recipe. Sadly, I am without food processor. Any chance it would work in a blender or would it totally ruin it? No clue. I reckon if you did it in small batches it would work, then you could mix it by hand after that.